In Genesis, the book of beginnings, we learn that God created us to live in community, not alone. The mission of First Baptist Church is to make and mature disciples who worship God, grow spiritually, and share the Gospel and their spiritual gifts. 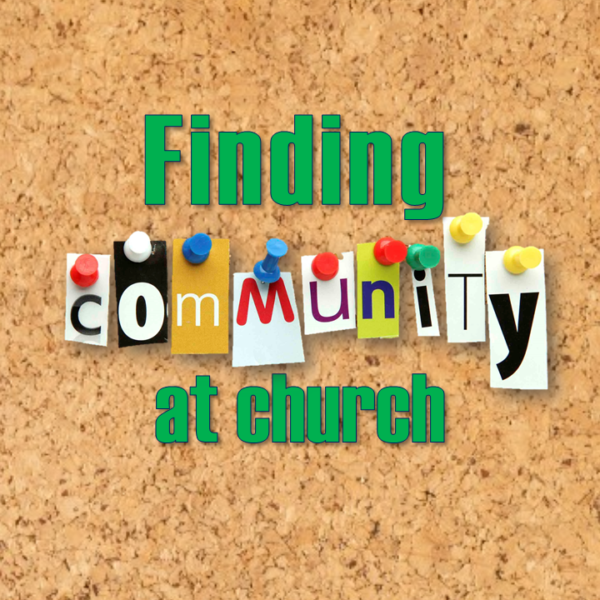 These are not solo acts, we worship, grow, and share in community with others. So what’s missing? Building deeper relationships where we can encourage, correct, and build up each other. In the Gospel of John, Jesus said people will know you are My disciples by your love for one another. How can we love one another if we don’t spend time building relationships? It is like our past messages on loving your neighbors. You have to know them first. Gather, Grow, and Go. Here is what we hope to accomplish in our Growth Groups. Gather in homes. More comfortable. Food, Fellowship. Go – serve together. Meet in your neighborhood where people may want to join you. Serve your neighborhood or community in the name of Jesus Christ. I would encourage you to sign up for one of the groups today. If you are nervous about going alone bring a friend. If you are already attending one of the Pilgrim’s weekly Bible studies, that’s great, keep it up! But for those of you who are not connected with others in between our Sunday worship services, come out, join a group, and grow with us.